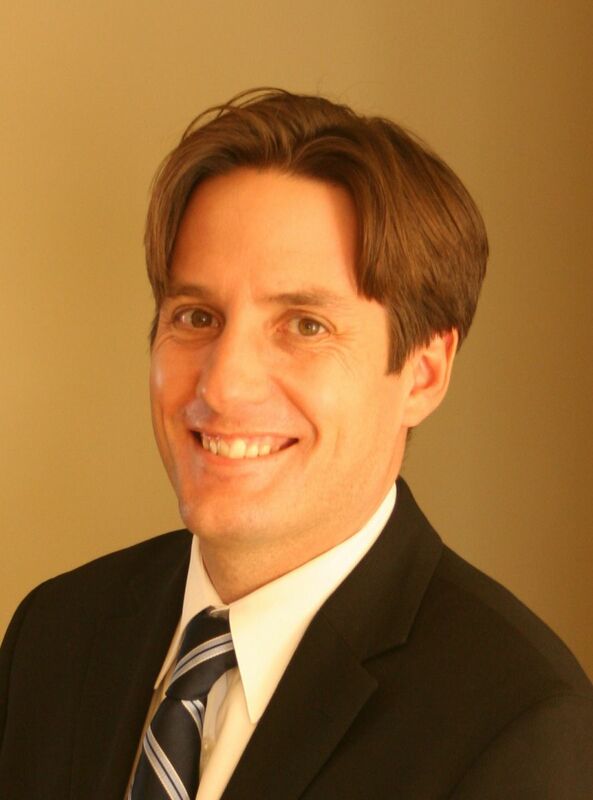 The Delton Edmonton real estate average sale price per square foot really softened in 2010. 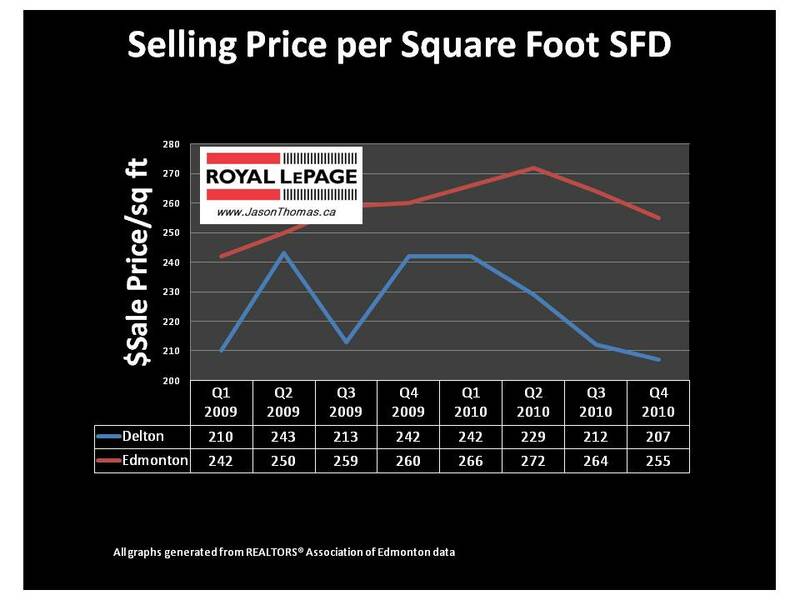 The Delton average selling price per square foot was getting stronger throughout 2009 and followed the Edmonton trend until 2010. Delton fell off about 12% in 2010, while Edmonton only lost about 6% from the 2nd quarter peak of 2010. For more detailed MLS® sold data on Delton and other Edmonton neighbourhoods click here.